AAC Animals Bird deco owl Agrell woodcarving. 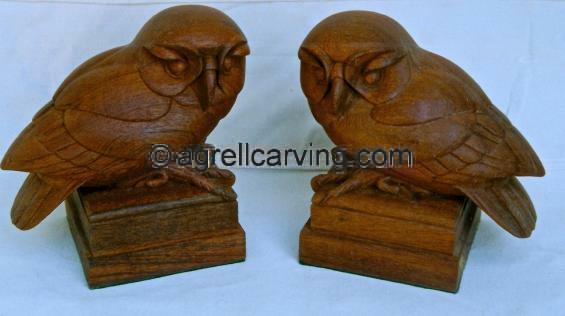 Description: Decorative Wood Owls, Art Deco. Read more about Art Deco Owls.